In this highly competitive world and an extremely volatile market, even a blink of an eye can cost you a great amount of money. With our lives getting exceedingly busy and with stricter web access norms followed by corporate, it is becoming very difficult to take care of our investments in the stock market. So should we allow our hard earned money to turn to ashes or should we completely stop trading in stock market and forget about the possibilities to earn money by investing in the market. OR We should try to shift to finer, better, futuristic technology to take care of all our problems? The answer lies in shifting to new age technologically driven, Mobile App based trading which is way easier and far more convenient to use than traditional methods of trading. Let’s understand, how Mobile App based trading is way better than web based, desktop based or offline trading. Ease of use: Mobile App terminals are developed keeping in mind the requirements and convenience of the traders. Navigation, trading and monitoring trades in way easier than using web based trading or offline trading as everything is on the fingertips of the trader. Convenience: This is probably the biggest factor in favor of Mobile Trading Apps. Mobile apps are far more convenient to use any other mode of trading. They are fast, reliable, always handy and you are always connected with the market. Security: Security of fund, stocks and transaction is the biggest concern of all the people who transact. Mobile The app in your mobile device has an encrypted firewall to protect your funds and transactions and allow you to trade without any worries. Connectivity: Desktop trading allows the user to use their system only when they are at home. Web based trading is not fast enough. Offline trading does not give you a clear picture of the market as you are not connected to the web. 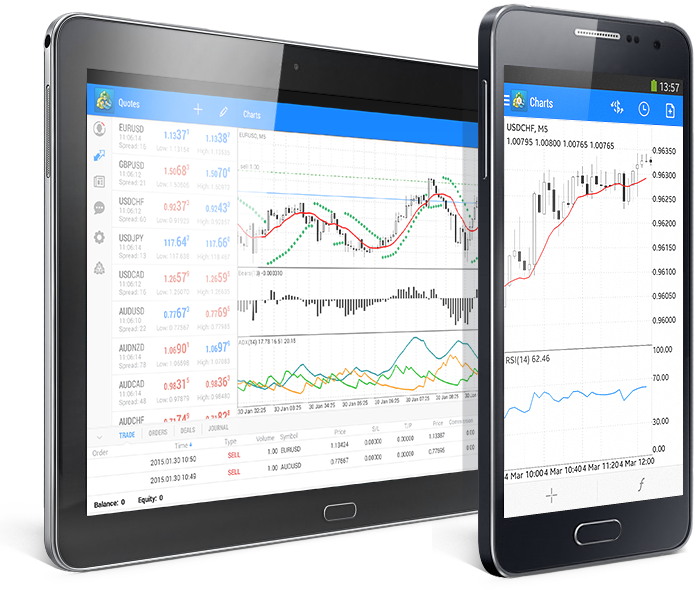 On the other hand, a mobile trading application gives you immediate access to your trading terminal and latest news on the go, wherever you are, whatever you are doing. Improves productivity and profitability: Since mobile apps are fast and you are always connected, you can always exploit the opportunities in the market, that improving your profitability. Moneypalm offers not only Offline trading, Web based and Desktop based trading facility, but also offers ultrafast and highly secure world class mobile app based trading platform for the convenience of its clients. Everything is very good with a very clear about forx. It was amazing and truly informative information. Thanks for such an excellent publish.